The American flag is a symbol of our nation’s history and meaning. It connects diverse people with one common allegiance and bond. Many have fought and died for the freedoms it symbolizes. But flags are also material objects and need a great deal of care, whether owned by governmental entities or private citizens. And, at the end of their service life, flags should be disposed of properly. POWs in many wars have made and hidden American flags, preserving their connection with home. Men and women have died serving the flag. Care begins in the way the flag is used on display. Flags with a fringe are probably meant for display indoors. If the fringe gets wet, the yellow dye may run, staining the rest of the flag. So only flags intended for outdoor use should be flown outside. 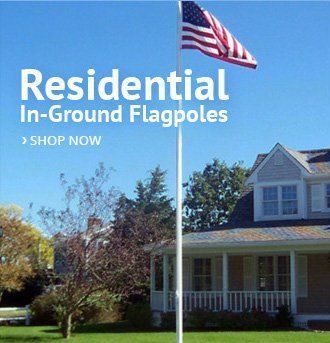 All-weather flags are probably the best option for flags displayed outdoors. First of all, they are best for inclement weather. 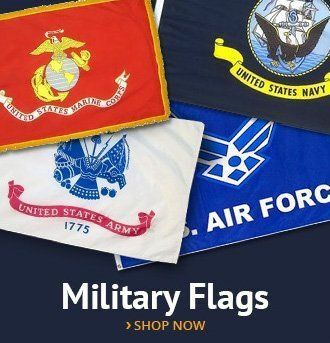 According to the Flag Code, only all-weather flags should fly during bad weather, as they are made from synthetic, nylon or another non-absorbent material that can withstand the environment. Strong winds can especially damage a flag. Some of the most revered flags preserved in the United States are severely wind-damaged, including the original Star-Spangled Banner from Fort McHenry. Flags should not be displayed at night unless properly lit. Proper lighting allows the flag to be recognized by the casual observer. The U.S. flag should always be flown higher than any other flag, other than that of a separate nation. State, service and organization flags should fly below the U.S. flag on your flagpole. It is permissible to clean your flag. Cotton flags should almost always be dry-cleaned, and many cleaners will perform this service for free — but they are not required to do so. 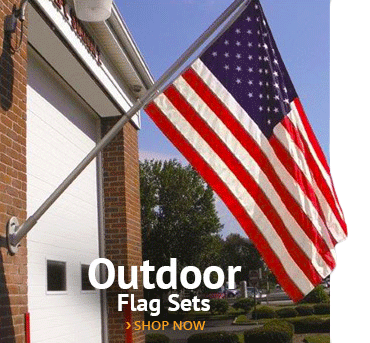 If you have an all-weather flag, you have several cleaning options. The flags will benefit from frequent washing, as their colors will remain vibrant. Use a mild soap, and then hang properly to dry. Machine washing is also permitted. Pay attention to the manufacturer’s instructions, but as a rule, use the gentle cycle and cool water. Do not let the flag sit in the washing machine for very long. Avoid machine drying, especially if the flag is cotton, because it may shrink. It is best to lay it flat to dry. Minor tears and rips can easily be repaired, and you should attend to them as soon as you can. This care will preserve the flag longer. If you fly your flag on holidays or on special occasions, you should take care to store it properly between flying. Then, fold the flag. Ideally, two people should take part in folding, although it can be done solo. Fold the flag twice, lengthwise. Then, fold it triangularly from the striped end, so that when you’re done, you are folding the blue union on itself. The remaining end is then tucked into the triangle. 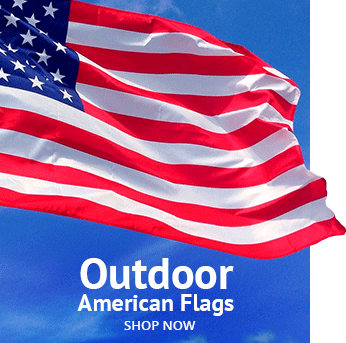 The fabric can become fragile over time, so ensure your flag is not exposed to dirt or excessive light. It is best to store it in a dark location, because sunlight can destroy the fabric fibers and fade the colors. Also, store it in a temperature-controlled climate. The flag can then be stored in a plastic bag, ready for the next use. Flags which have suffered damage from years of use — or other causes — should not just be thrown away. That defeats the symbolic function the flag should have for you. 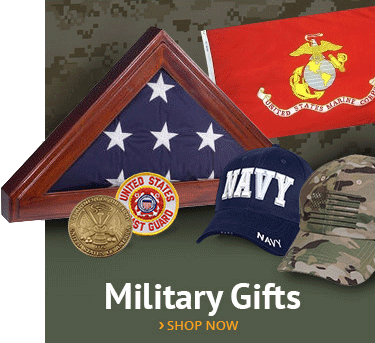 You have several options dealing with an American flag that needs to be retired. You can burn it yourself, but you need to ensure that it is completely burned. A local Boy Scout troop or American Legion post will also help you dispose of your flag, and in their hands, you know that the disposal will be ceremonious and appropriate. For all the importance of the flag, its care is not particularly difficult. The key ingredient in all stages of caring for your flag is respect — remembering what this object of cotton, nylon or other textiles represents. The respect you give the flag reflects the respect you give yourself. This entry was posted in American Heritage, AmericanFlags.com News, Flag Etiquette by Administrator. Bookmark the permalink.